Many of us here in The Meadows struggle with finding the right choice for a Castle Rock preschool or before and after school child care for our kids. We have to work; kids have different schedules – it’s tough. This week I sat down with Cathy and Lawrence Paulson, the owners of the new Kids R Kids of Castle Rock, CO now open here in The Meadows. Cathy and Lawrence have been a part of Kids R Kids Learning Academy for many years. 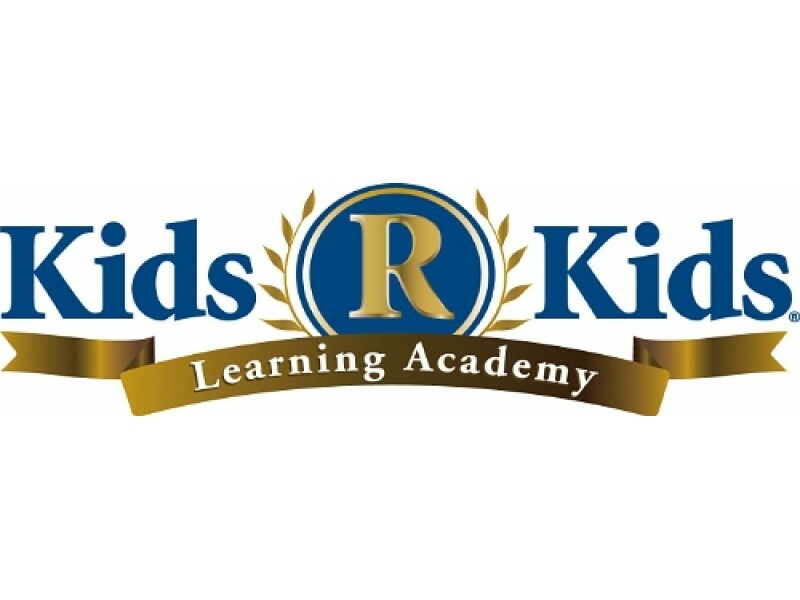 After their children had attended their local Kids R Kids Learning Academy, they fell in love with the curriculum, the atmosphere and the motto – “Hugs first, then teach.” After years in the corporate world they decided to open their first Kids R Kids Learning Academy in Spring, Texas. They have loved every moment of it, especially watching the children grow. Many of the children they’ve seen grow from infants to 12 years old. They build personal relationships with the children and their parents. Looking forward to the future, after their son graduates high school, they want to move to Colorado and, of course, The Meadows is the perfect fit. Their first step was opening the Kids R Kids of Castle Rock right here in The Meadows. The philosophy behind Kids R Kids Learning Academy is “Hugs first, then teach.” Meaning Lawrence, Cathy, and the staff will get to know your child and learn about their likes, dislikes before diving into the curriculum. Your child will get used to the school and the staff so that they are comfortable; when this happens they’ll learn better and become ready for their next step in school. This means that it does not matter how old your child is, they’ll be learning and having fun in a caring, safe facility. When visiting Kids R Kids of Castle Rock in The Meadows, you’ll walk into an inviting lobby area where you immediately feel comfortable knowing that it is an extremely secure facility. You must log in your child, and you’ll notice cameras from every room on televisions. They even have “Watch Me Grow” an online security system that lets you check in on your child’s classroom throughout the day. With over 15,000 square feet, there’s plenty of space for kids to be kids including classrooms, computer labs, cafeteria, full kitchen (with chef on staff) so your children are guaranteed a nutritious hot meal. “We’re not a day care,” Lawrence says, from infants to 12 years old there’s a fun curriculum planned for everyone. Yes, even your infants will be learning through music to help increase their senses. The goal is to have kids in the school from infant through Kindergarten full-time. Every preschool classroom has a certified full-time teacher so that your kids will get the support they need to succeed in school. Open from 6:30 – 6:30pm, Monday through Friday, you can drop your kids off on your way to work and pick them up on your way home if you need to. The Kids R Kids of Castle Rock bus is equipped with seat belts and will drop-off and pick your kids up from school. If you are like many people and struggle with finding the right Castle Rock preschool or place to take your kids for child care while you are at work, stop in and meet Cathy, Lawrence and the staff at Kids R Kids Learning Academy. They are now enrolling for full-time, part-time and summer camp. They look forward to meeting your children and helping them grow. 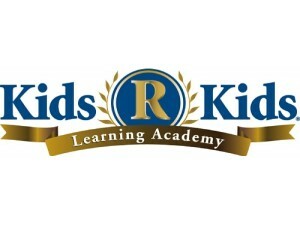 Visit their website www.kidsrkidscastlerock.com or like them on Facebook.